The cloud. You’ve heard about it, but do you really know what it is, or more importantly, how it can help your business? 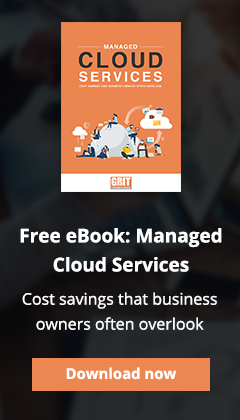 GRIT Technologies has all the answers, with the IT and business expertise you need to simplify your transition to the cloud.